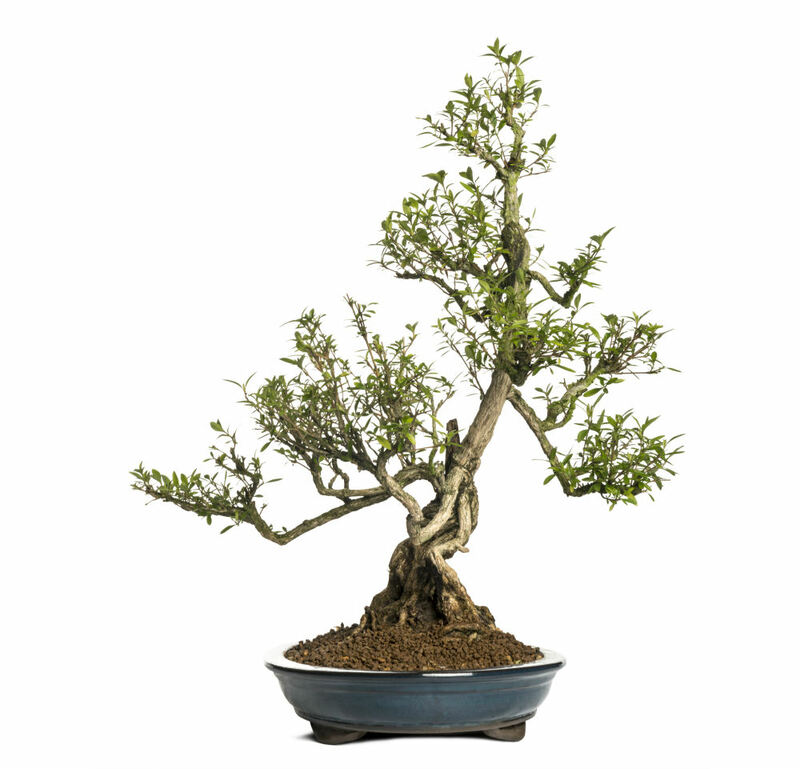 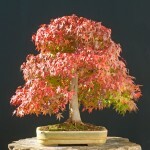 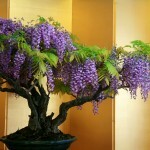 Chinese Elm bonsai trees are considered one of the best true “miniature trees”. 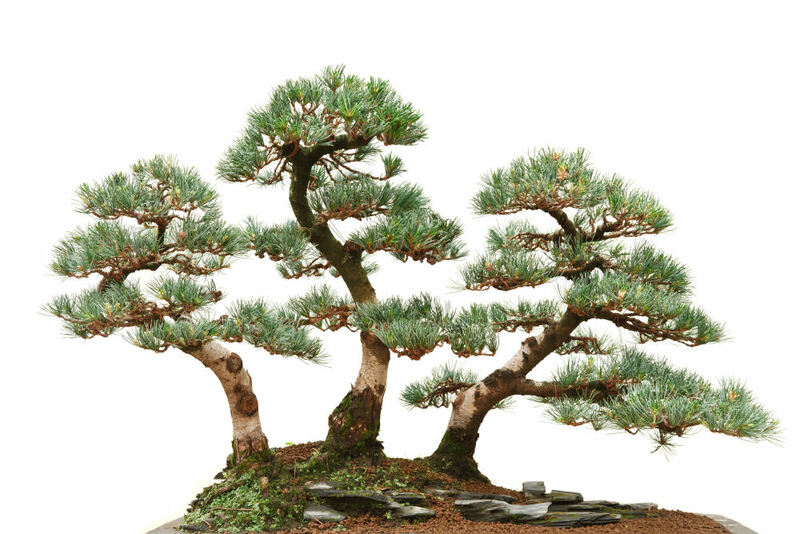 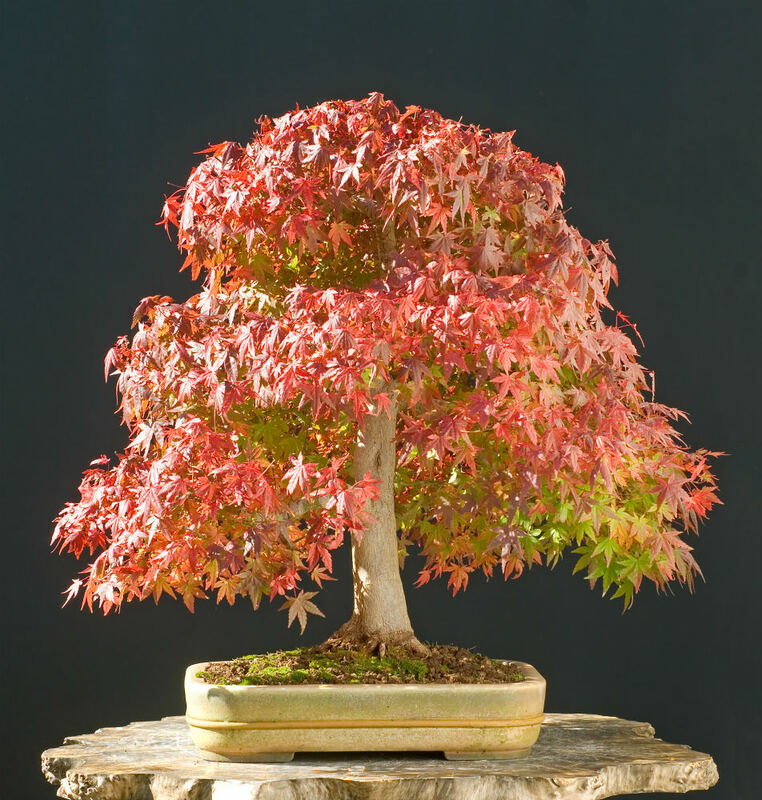 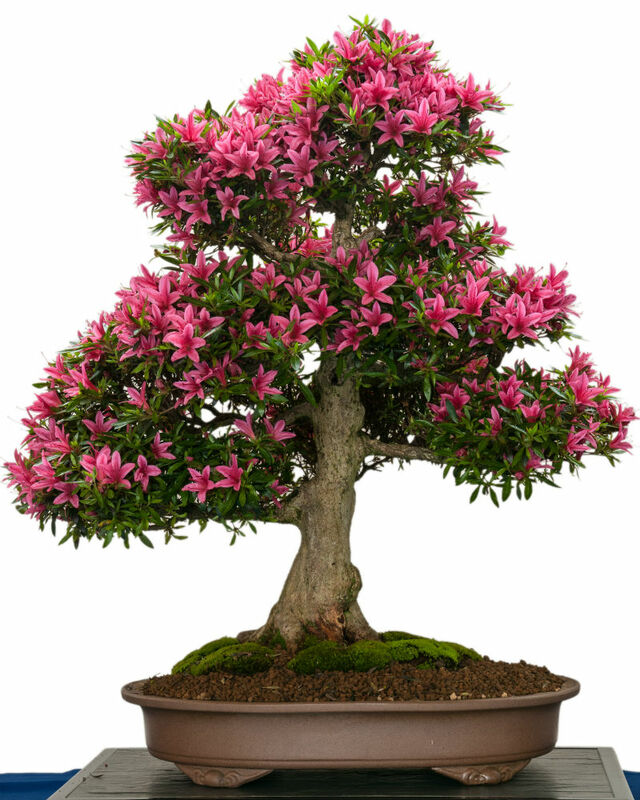 They look very natural in bonsai form, and look more like a full grown tree than almost any other species when used for bonsai. 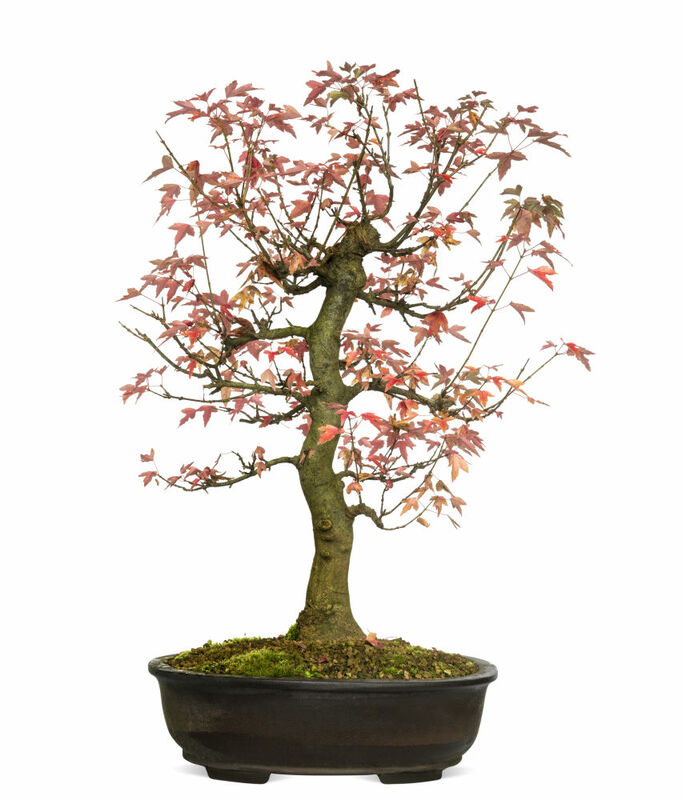 Chinese Elms produce dark green foliage with tiny blue teeth at the tip of each leaf. 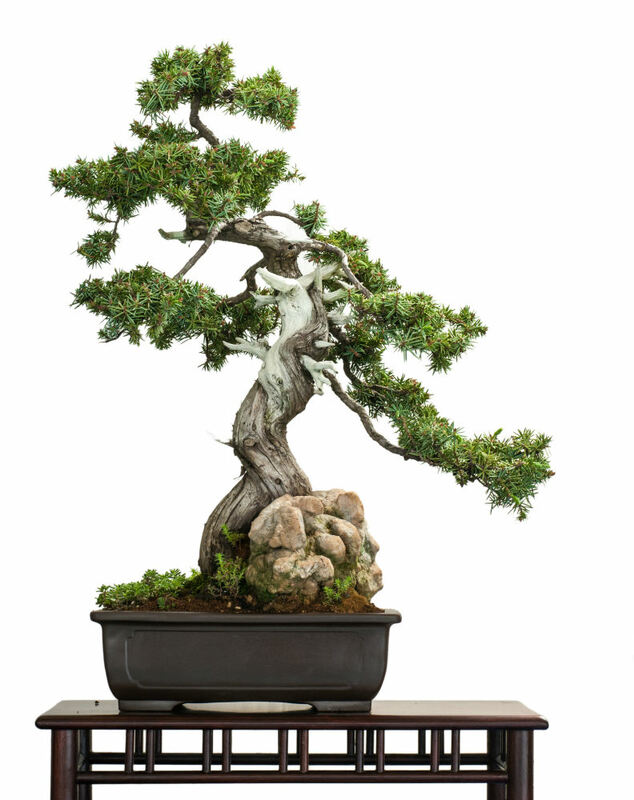 The Chinese Elm tree is the perfect beginners bonsai because it is easy to care for, forgiving, and it’s easy to predict the growth pattern. 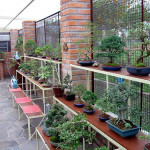 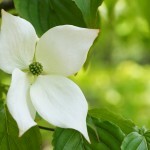 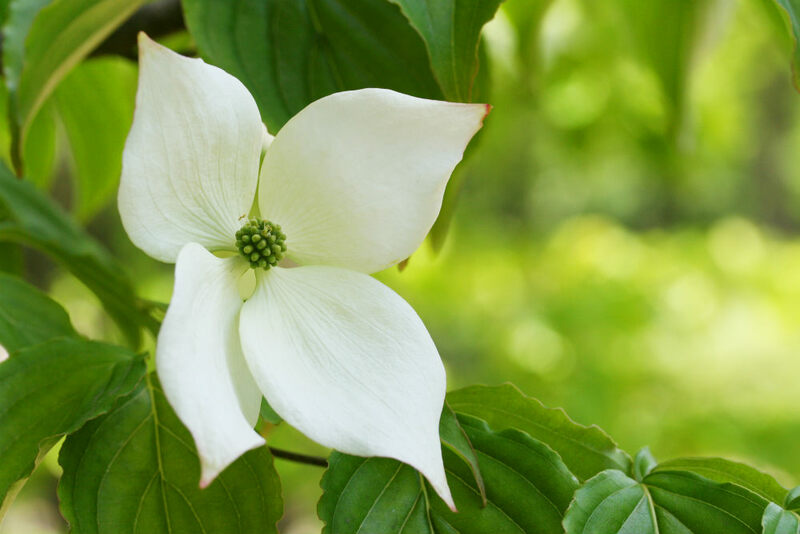 These trees can be kept indoors or outdoors as long as the temperature does not go below 20 degrees. 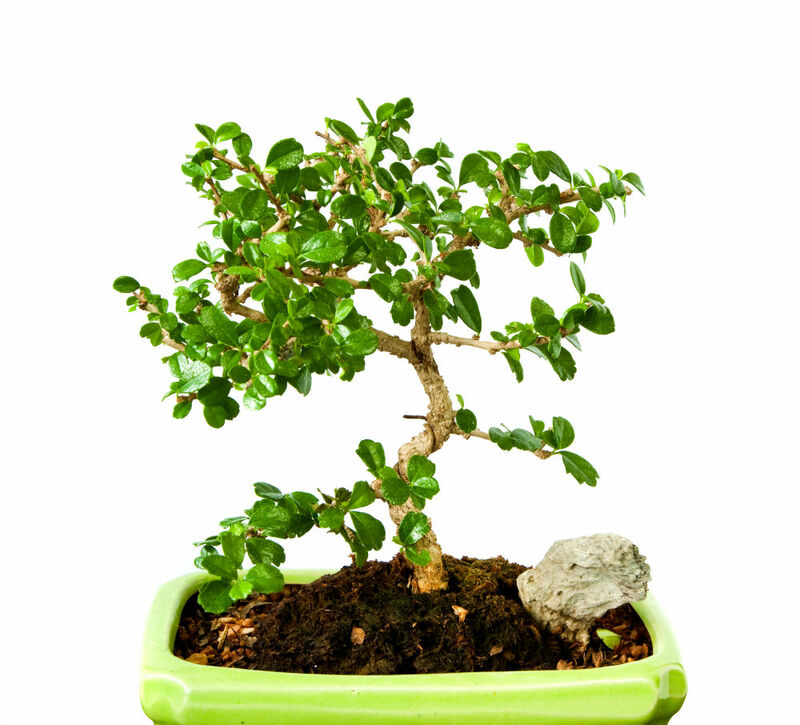 Chinese Elm trees need to be watered sufficiently year round, whether grown inside or out. 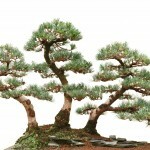 The more sun you give this tree, the more water it is going to require. 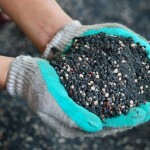 It is vital that you check the soil every day and ensure that it does not dry out. 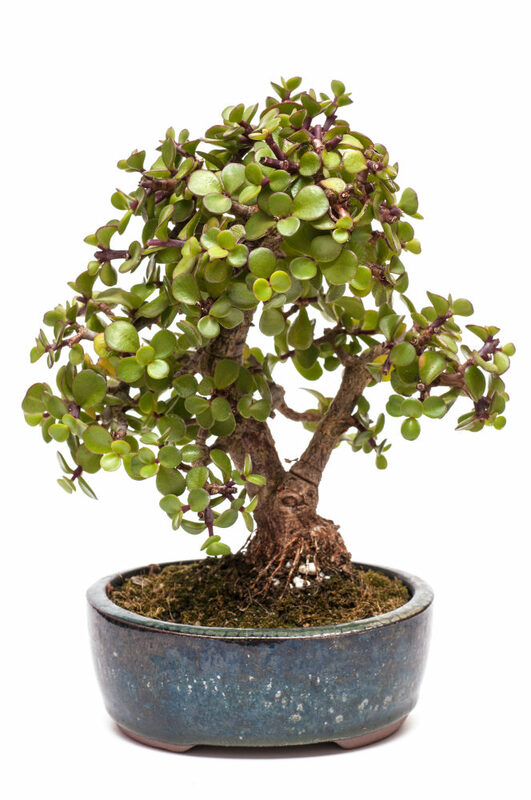 If you have your Chinese Elm bonsai indoors, you will need to keep it moderately humid by using a humidity tray or misting occasionally. 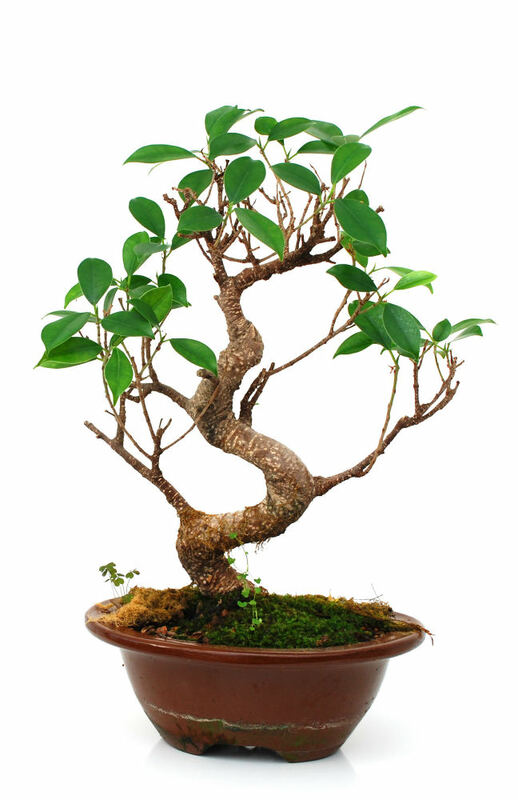 Chinese Elms require a large amount of maintenance pruning, or pruning new growth, to ensure the tree stays in small form. 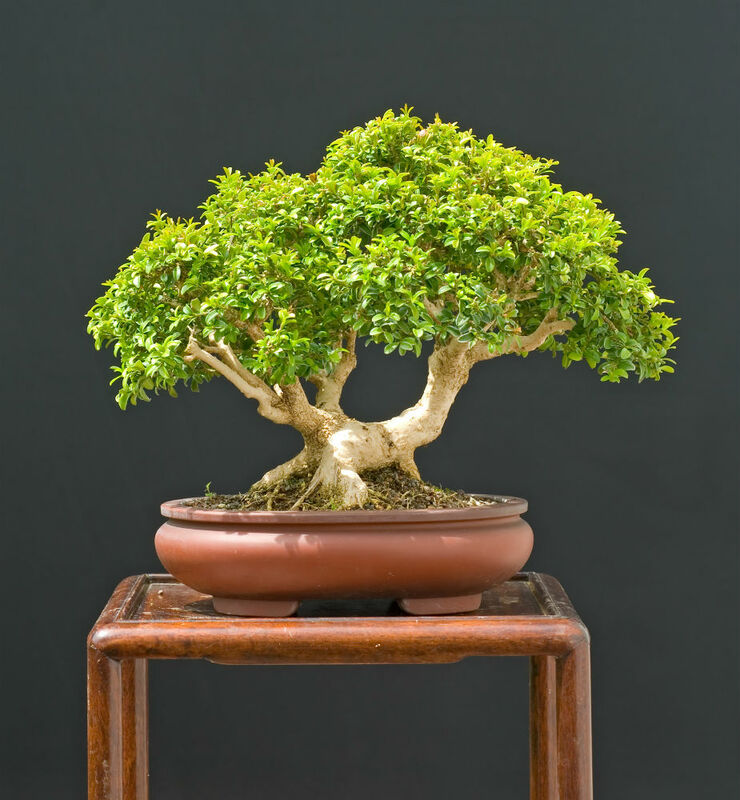 One of the most desired features of the Chinese Elm bonsai is the small leaves with a large trunk. 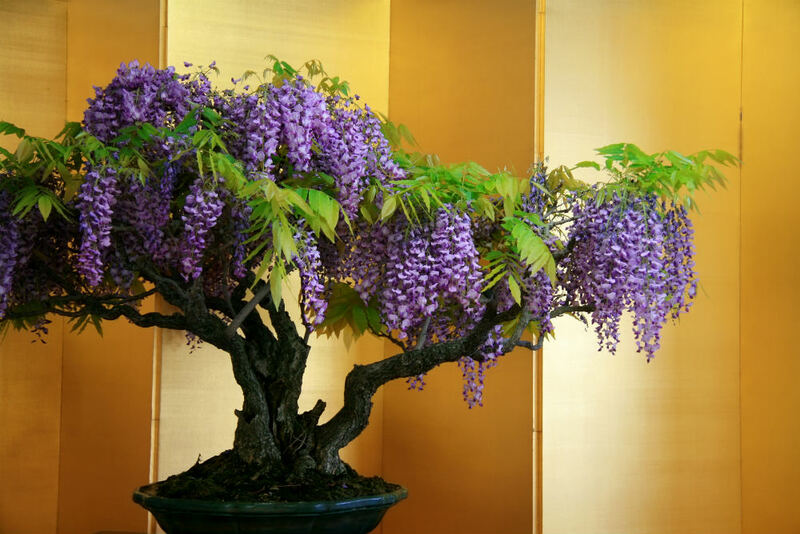 You want to keep a large amount of foliage on the branches, since the leaves are so small; this will ensure that the branches don’t look bare. 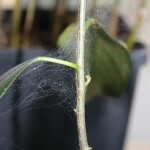 Allow new shoots to extend 3 or 4 nodes, then prune back to 1 or two as required. 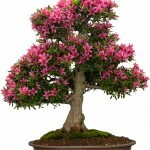 This will make the tree sprout new shoots and continue to expand. 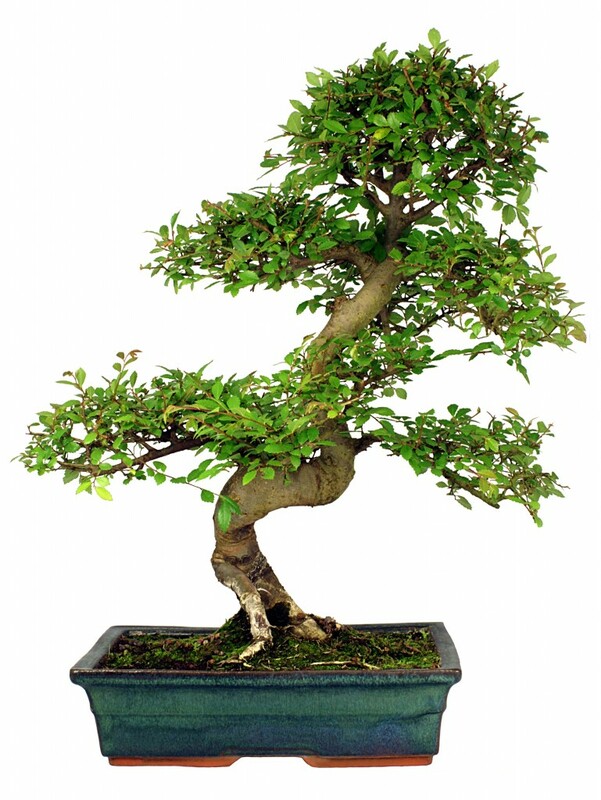 You should repot your Chinese Elm tree every 1 to 3 years, cutting back a large amount of the root system. 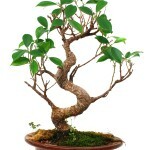 Chinese Elms have strong and vigorous root systems and do not do well when they are root bound. 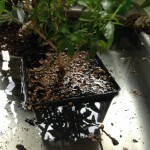 Do not fertilize your miniature trees directly after repotting or you will experience root burn. 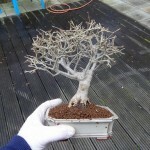 I bought a 7 year old Elm which was kept outside under shade. 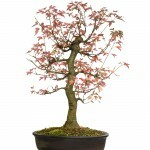 The seller stated to keep indoors though and after a week my tree has 4-5 yellow leaves. 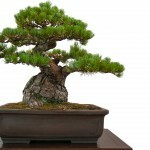 Should I take it outside? 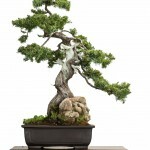 I’ve only kept it outside 3 hours a day like told by seller. 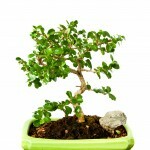 Is it safe to cut yellow leaves out on my 7 year old Chinese Elm?